As the relations between China and Pakistan continue to deepen, the export trade between the two countries has also become closer. As we all know, Pakistan is a big coal country and needs to burn large amounts of coal every year to support the vigorous development of the economy. As a result, the number of orders for coal-fired boilers that our ZBG company has exported to Pakistan has increased in recent years. By 2018, Pakistan’s turnover accounted for us. The company's total turnover of 19%, which fully shows that our ZBG company's quality products won the trust of Pakistani customers, last year, our company has closed a 130 tons coal-fired boilers. The coal resources in Pakistan is about 185 billion tons, enterprises usually choose coal as fuel in their production. 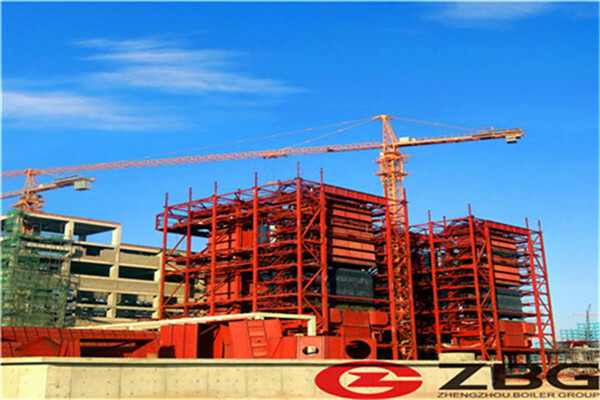 A thermal power plant in Pakistan, to meet the growing demand of electricity, ordered ZG-130/3.82-M Circulating Fluidized Bed Boiler for Power Plant from our company. 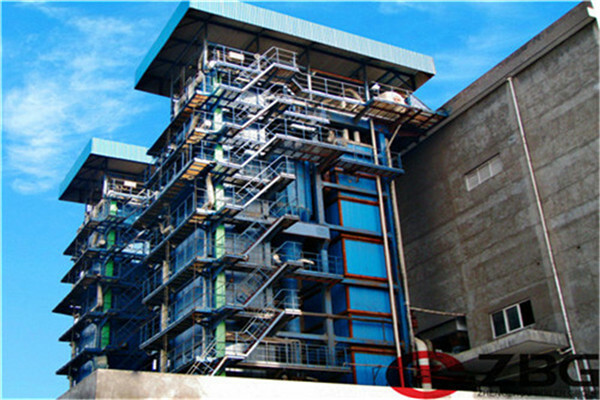 The CFB Power Station Boiler of ZG Boiler utilizes stationary design theory and CFB technology spectrum, to optimize and decrease the total stock of CFB with the Theory of Material Balance and Large Particle Combustion Theory, thus forms energy saving circulating fluidized bed technology based on the reconstruction of fluid state. The boiler operate under low bed pressure, low flue gas flow speed, small material concentration in the furnace, less wear, can run a long period, which save cost and increase the profits for customers. Low failure, low maintenance rate, high efficiency won the praise of customers from all over the world. The latest data shows that the turnover of boiler products we sell to Pakistan is still increasing year by year. Therefore, our company attaches great importance to the boiler market in Pakistan and has established a Pakistani technical support team to provide the most advanced technical support for the Pakistan boiler market. Customers provide the best after-sales service. For any information about coal-fired boilers, you can contact us through online services.